cannot sign in , please help ???? Local connection works fine but remote connection fails? Try our connection diagnostic tool! Once you are in here, you should see page as below. 1. Tap Start Test. 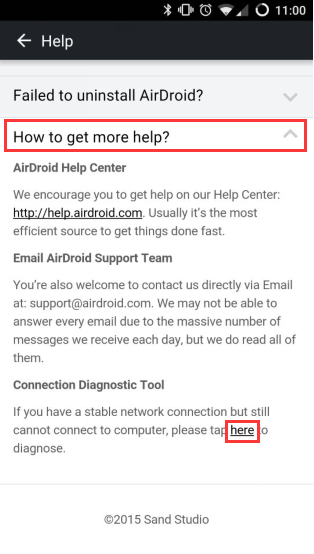 We will run a test for you.If you have got the result showing “Everything is all right” but you still have problem with connecting AirDroid, try the next step. 2. Tap Resign Url. And try reconnect. 3. 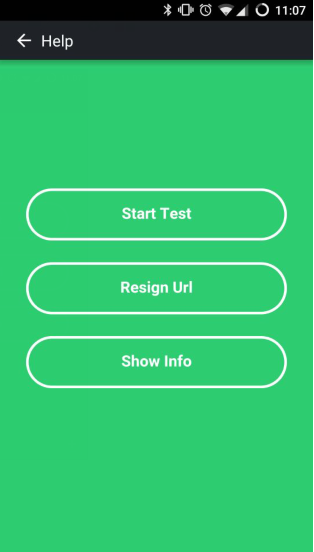 If all of above don't work for you, tap Show Info > Report to report your device and network info to AirDroid Team, and we will take care of it and get back to you asap!